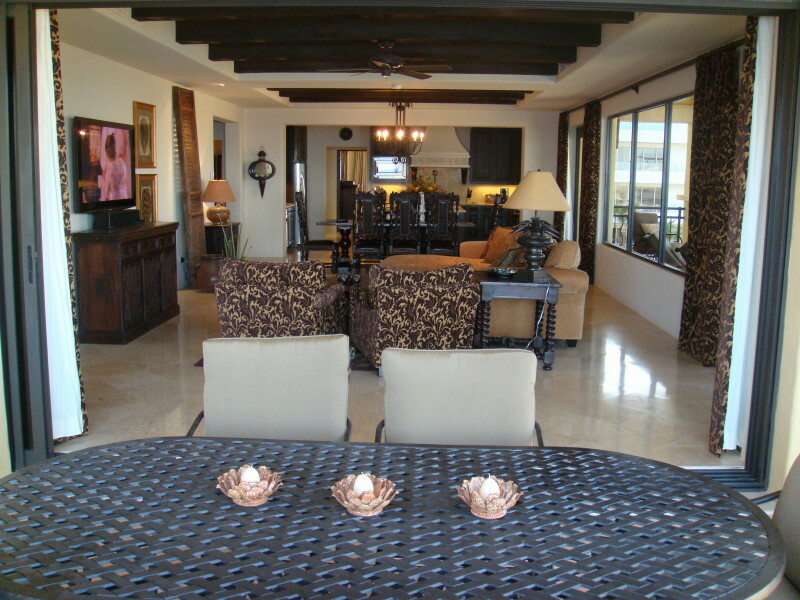 Hacienda #501 has a dream location in the heart of Cabo San Lucas. It's a corner unit and on the 5th floor. The views from this unit are spectacular and you have views of the Arch, the full array of beach in the cove, mountains and Marina from the back bedrooms. Everything is first class in this unit. 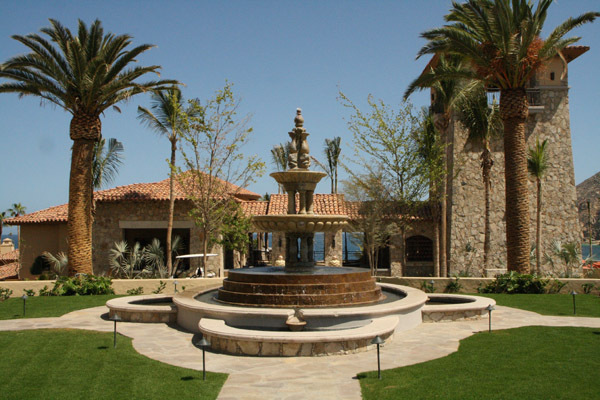 The Hacienda offers unsurpassed access to downtown, a world-class marina and a lifestyle reserved only for a select few. Private and gated, this ultra-exclusive village retreat rental is like nothing Cabo has ever seen. 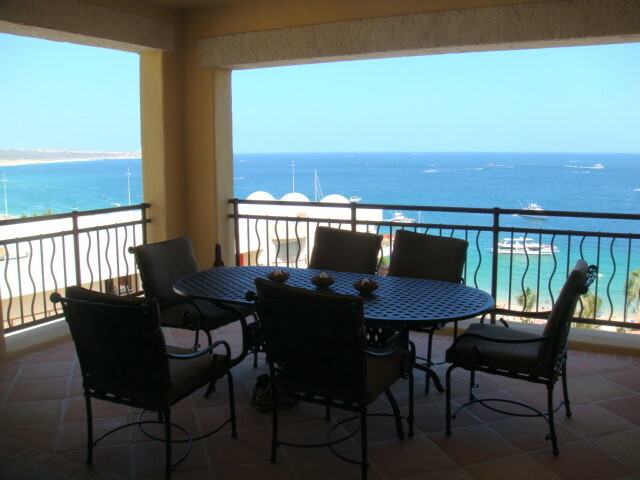 The condo/resort enjoys the most sought after location in all of Cabo San Lucas, overlooking the Sea of Cortez with stunning views of the famous "El Arco" rock formation at Land's End. 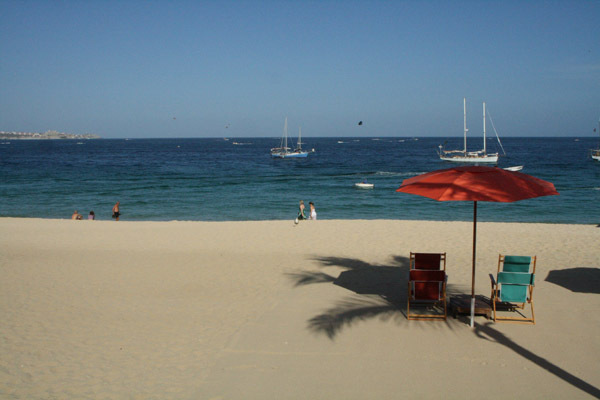 The property also boasts a precedent-setting Beach Club and Spa and a quarter-mile of the most swimmable beach in all of Los Cabos. 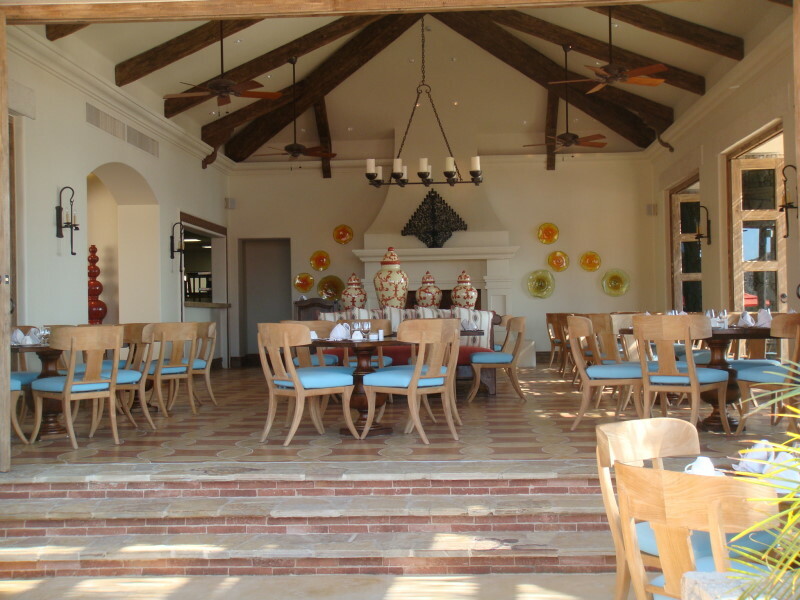 Hacienda features a private beach club that is nothing less than incredible. 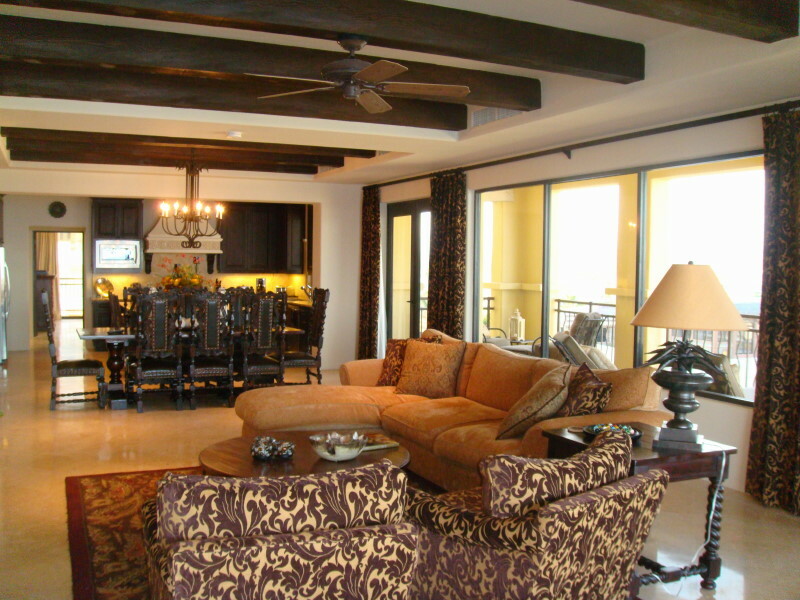 You will enjoy a beachfront retreat worthy of its awe-inspiring surroundings. 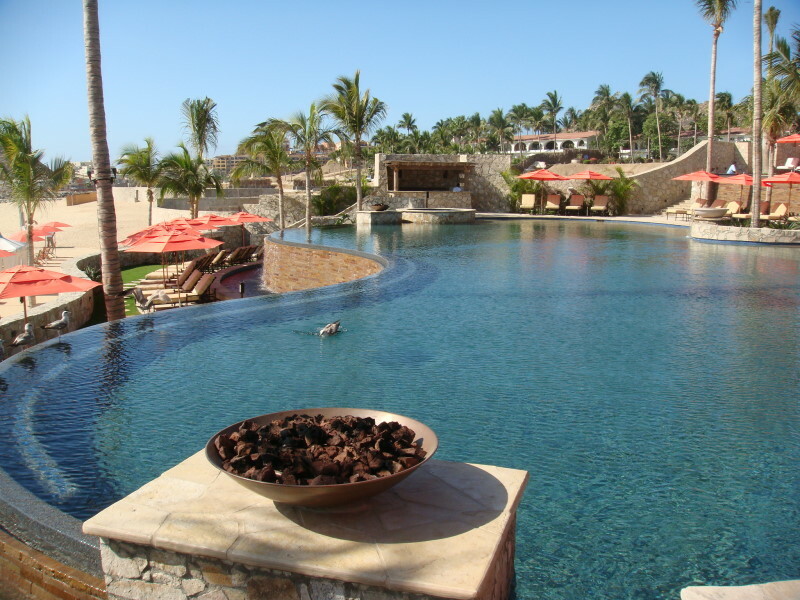 A spectacular terraced pool will invite a refreshing plunge on multiple levels and infinity edges blend seamlessly on the horizon with the Sea of Cortez, while private cabanas and the sound of soothing waterfalls calm the soul. Hacienda has a full-service Spa & Fitness Pavilion, which offers a contemporary interpretation of age-old treatments, techniques and regimens--all enveloped by a natural aura of energy and renewal. Additional amenities include gourmet dining, a seaside lounge, private beach enclaves, and a full complement of Concierge services by our Property Management. Full Kitchen: A really nice state of the art Kitchen! 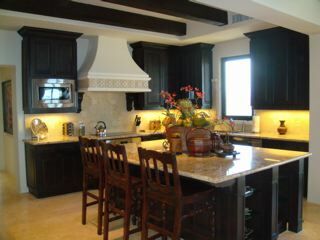 All granite counters. Cooking Utensils Provided: Full set of cooking appliances just like home! Catering Available, Chef, Butler and any other service can be provided. 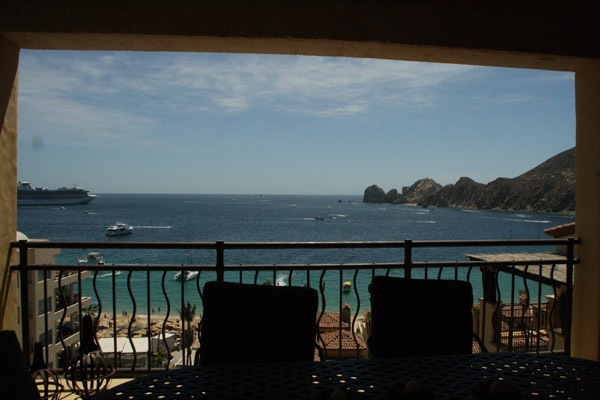 Beachfront View ~ Best in Downtown Cabo San Lucas! Telephone: Skype phone is provided for US and Canadian calls for FREE. Everything in this unit is first class! 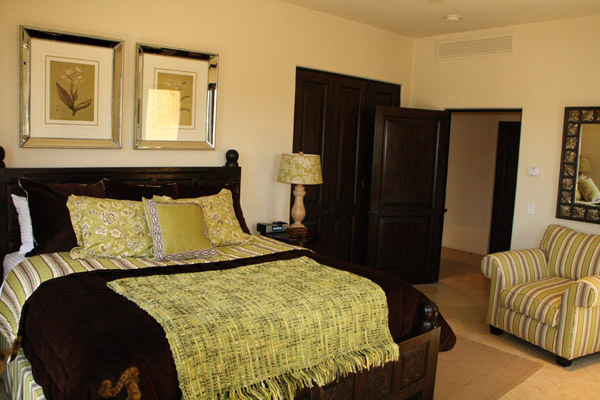 Each room has HD Television and Satellite for all your movie and TV needs, The master bedroom has a 50 inch HDTV, the other two rooms each have 42 inch flat-screens as well, The living room has a 58 inch New HDTV with IPOD DOCK, and each room has a Blue Ray Player. The outdoor patio has 2 speakers and the inside the living are has an additional two speaker set up. Appliances include high-end GE stainless. All of the bathrooms are very nice and the master has a Jacuzzi tub. 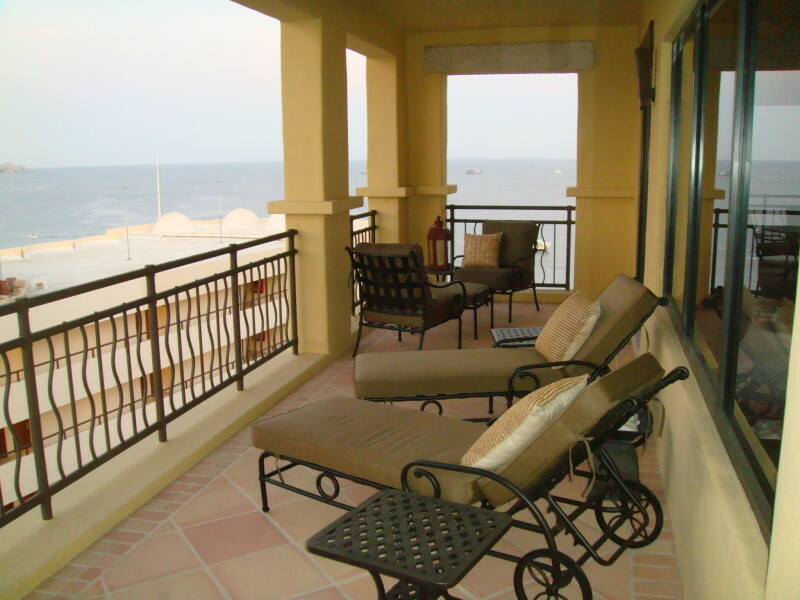 Closet space is plentiful and the patios all of great views! The Beach club outrivals anything in Cabo. Please take a look at the photos to see what I mean. Smoking Not Allowed: Smoking can be done outside but the owner has a firm policy on NO SMOKING in the home! First off, if you like night life Cabo has a lot to offer. 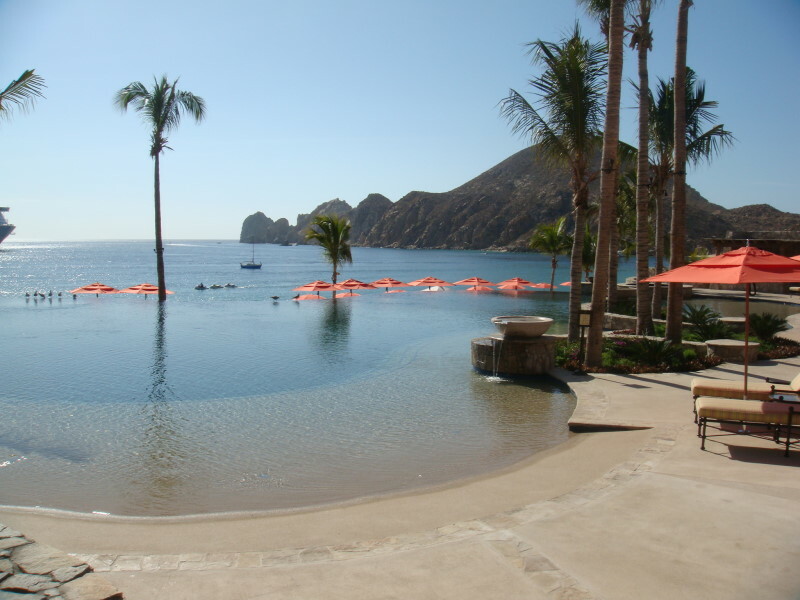 With newly designed nightclubs like Mandala or the Famous Squid Row, Cabo has something to offer for everyone. 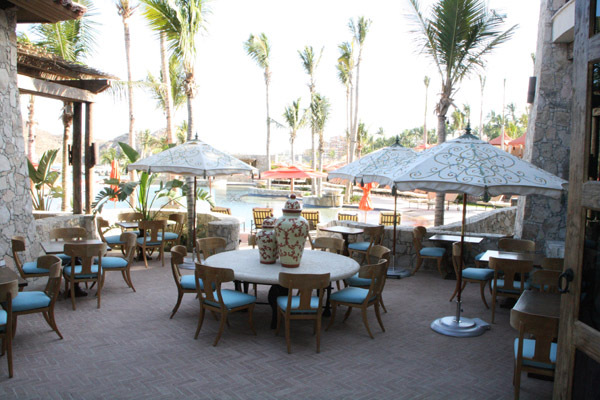 Fine Dining in Cabo offers some of the best fresh seafood restaurants like the Famous Nixon Sushi or La Golandrina for Lobster, and all of your seafood cravings. There is even a Ruths Chris steak house located nearby in the Marina directly behind the Hacienda. It is located in Cabos also newly constructed Mall in which you will even find a Harley Davidson Dealer inside. 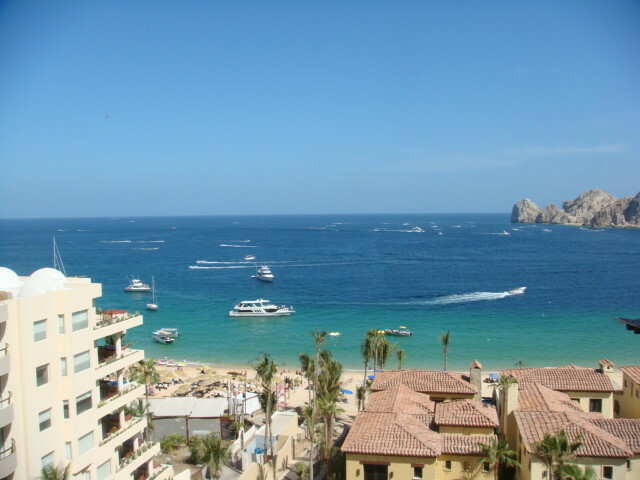 Cabo has some of the most fun night life and daytime bars, clubs and party boats. All within a short walking distance. World class Marina with great restaurants on Marina walkway. IPod Dock, 2 - 42" Plasma, 1 - 50" Plasma, 1 - 58" Plasma, FREE SKYPE PHONE for US and Canada calls. 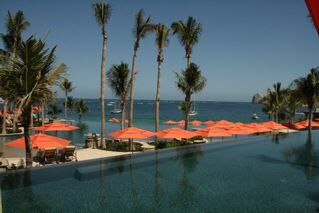 Spa available, Gym, 2 Bars, 2 restaurants, Pool-side Cabanas and many more first class amenities! 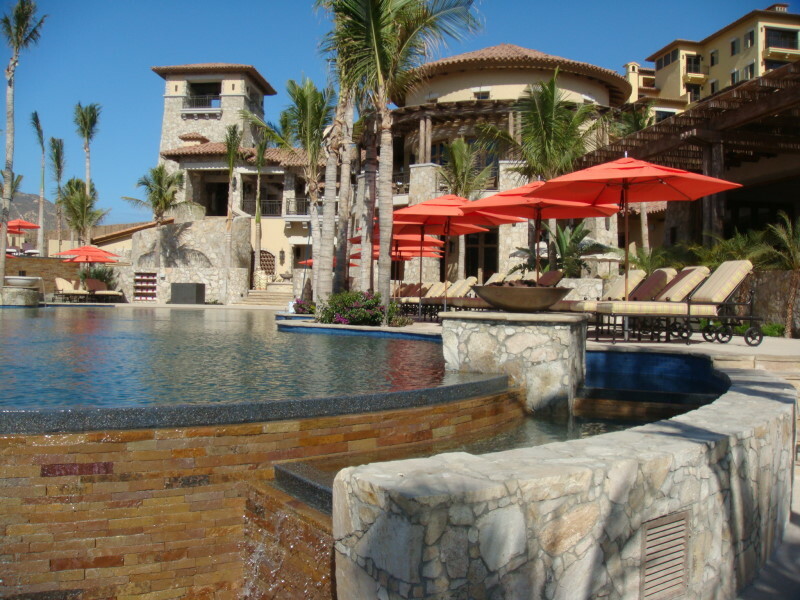 Hello, my name is Daniel Kash and I have been renting my homes for the last 6 years in the Los Cabos area. 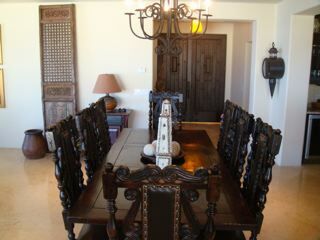 I live part time in Cabo and now have 4 beautiful rental homes located up and down the Los Cabo coast. 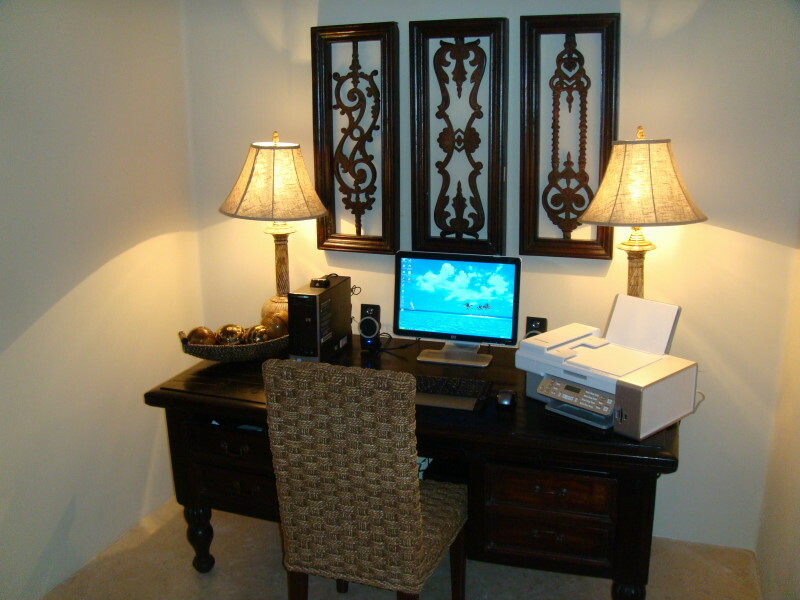 All of my properties are really nice and they expand from downtown Medano Beach to San Jose and the East Cape. 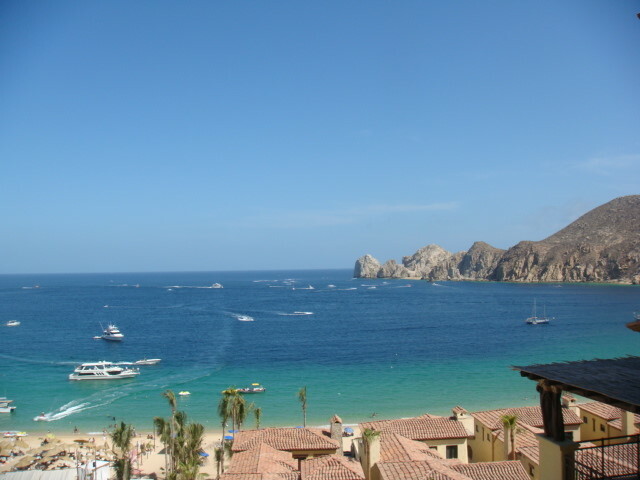 I truly believe the Los Cabo area has something for everyone and the weather is near perfect year round. 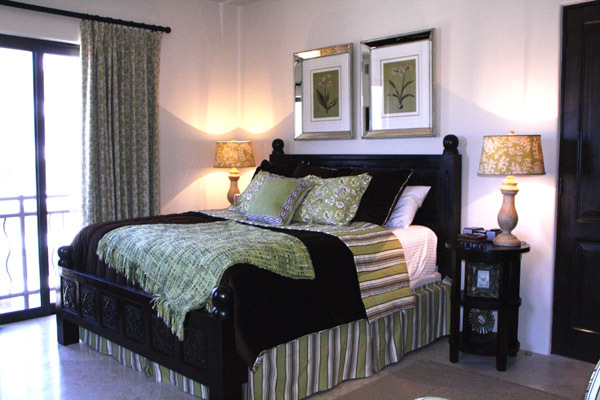 I will make sure your experience with me and the property you choose will be an experience in which will make you want to come back. I look forward to answering any questions you may have and I will respond within 24 hours of any phone call or e mail.